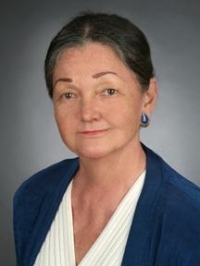 Janet M Indiveri - Long and Foster Real Estate, Inc. Together, 50 years' experience as a Real Estate Professional specializing in Residential, Downtown Commercial, New Construction, Resales and Rentals. We mainly service Burlington and Camden Counties and part of Gloucester County. (Just outside Philadelphia)! Long time residents of Camden County. We excel in negotiating. Tell us your requirements...we will E-mail, Fax or Mail matches! We work at the speed you need...we listen!